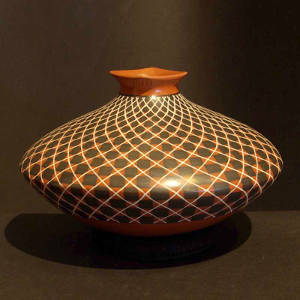 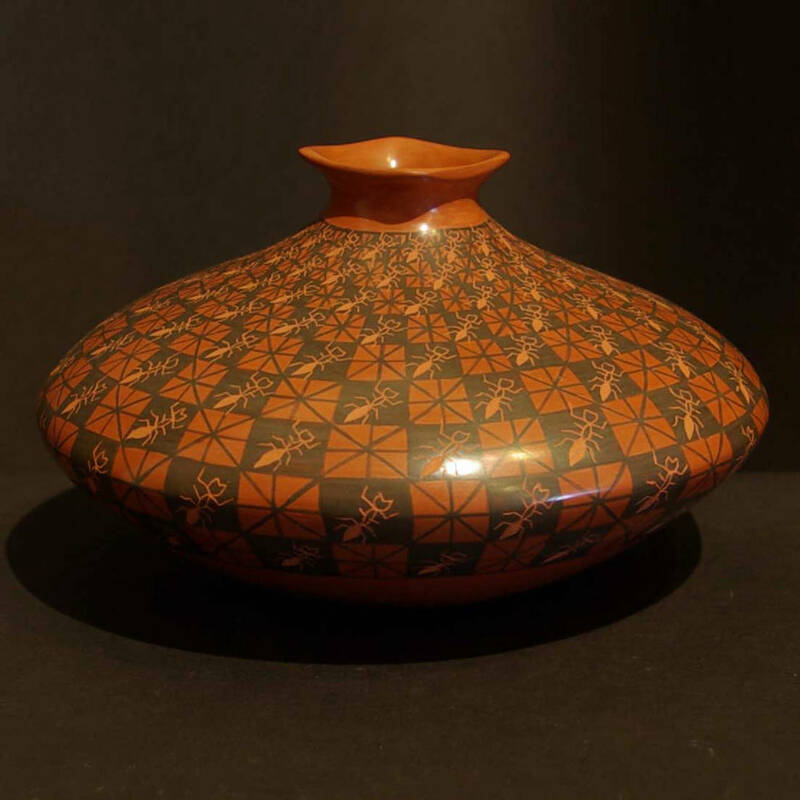 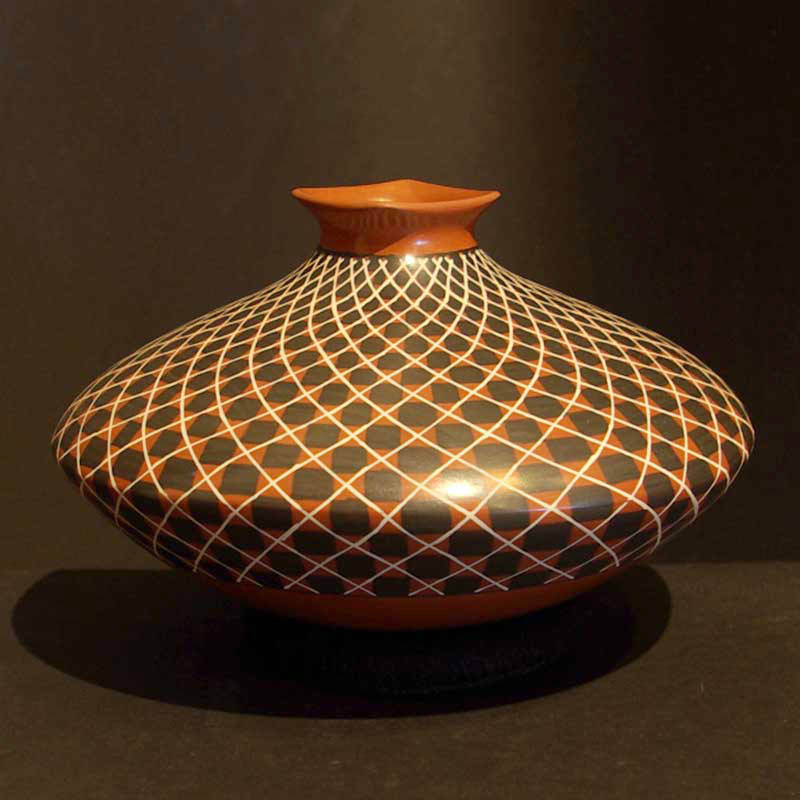 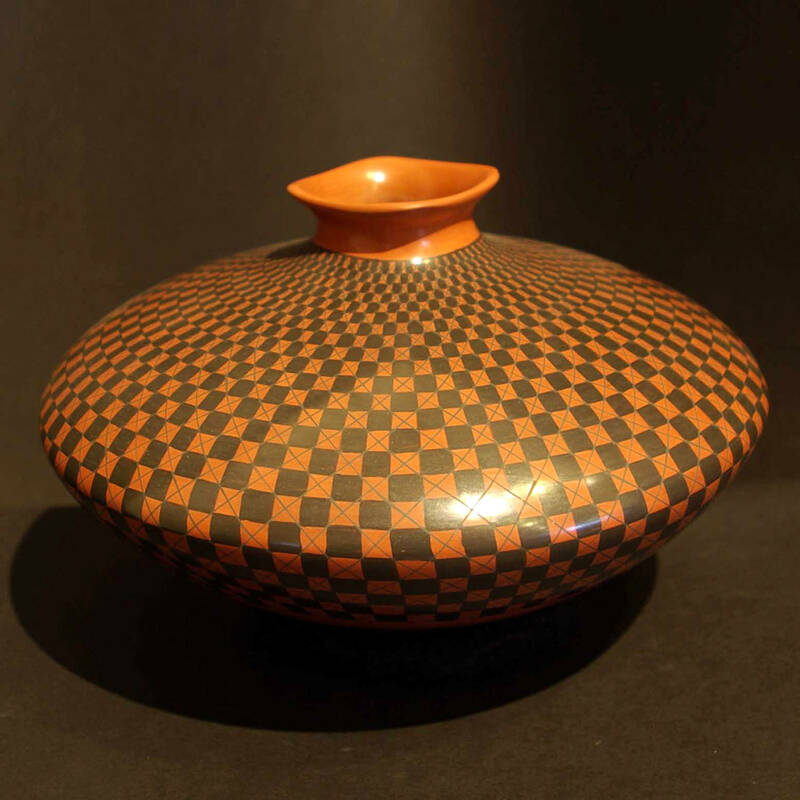 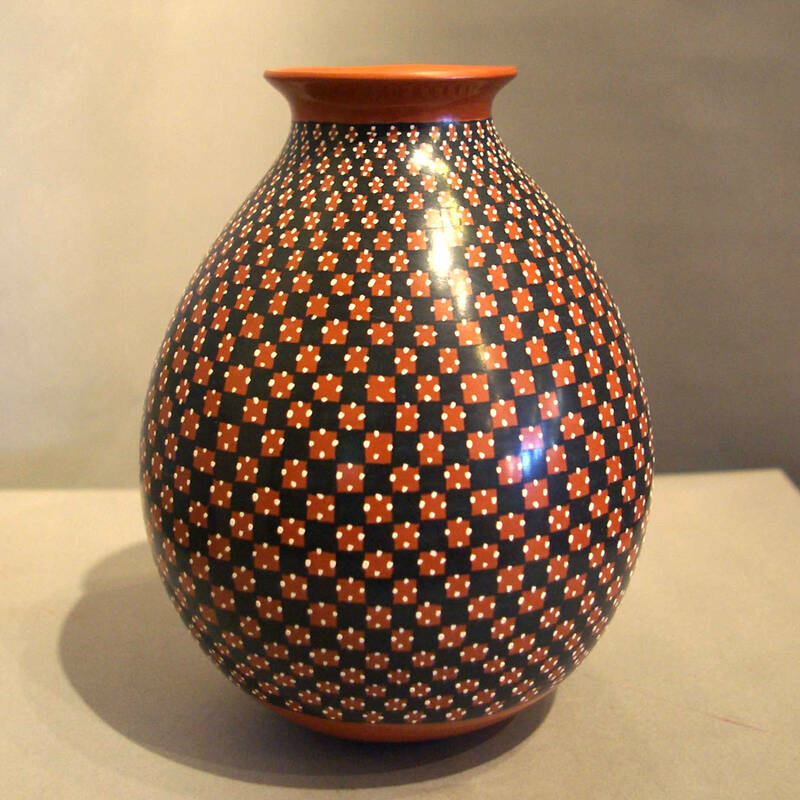 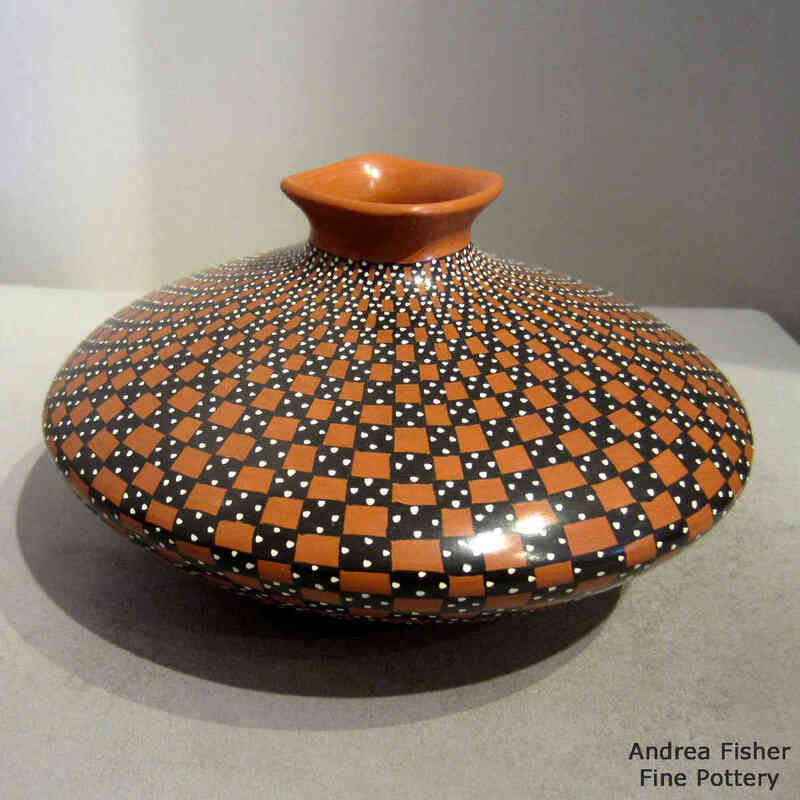 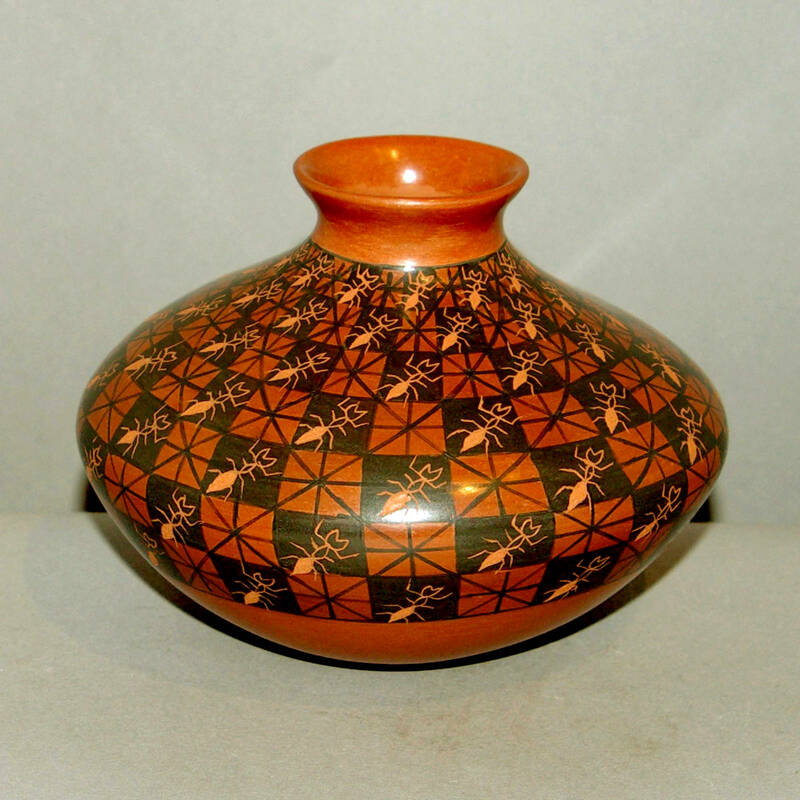 Yolanda "Yoly" Ledezma is a potter who lives and works in Mata Ortiz. 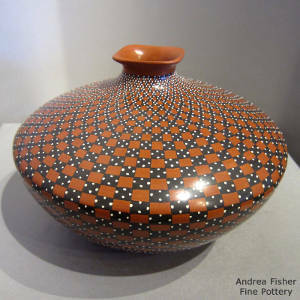 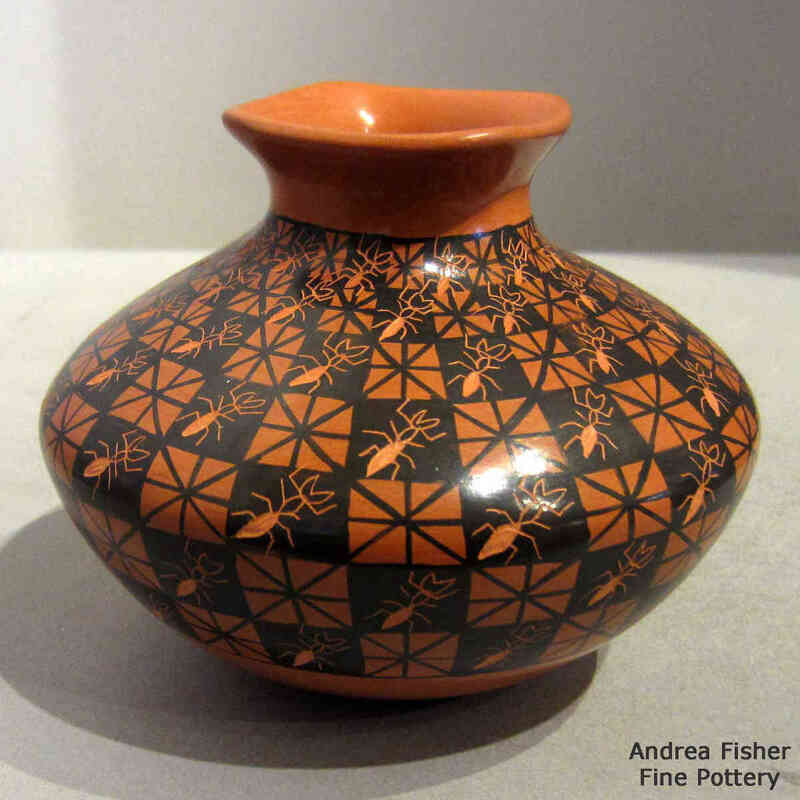 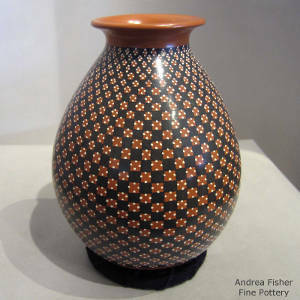 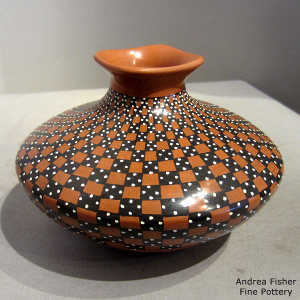 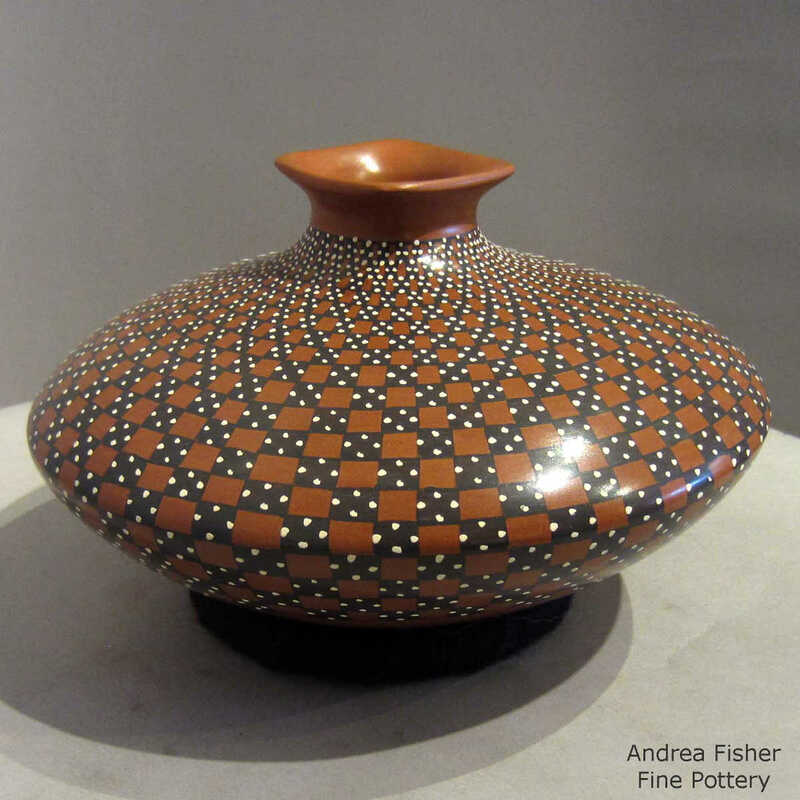 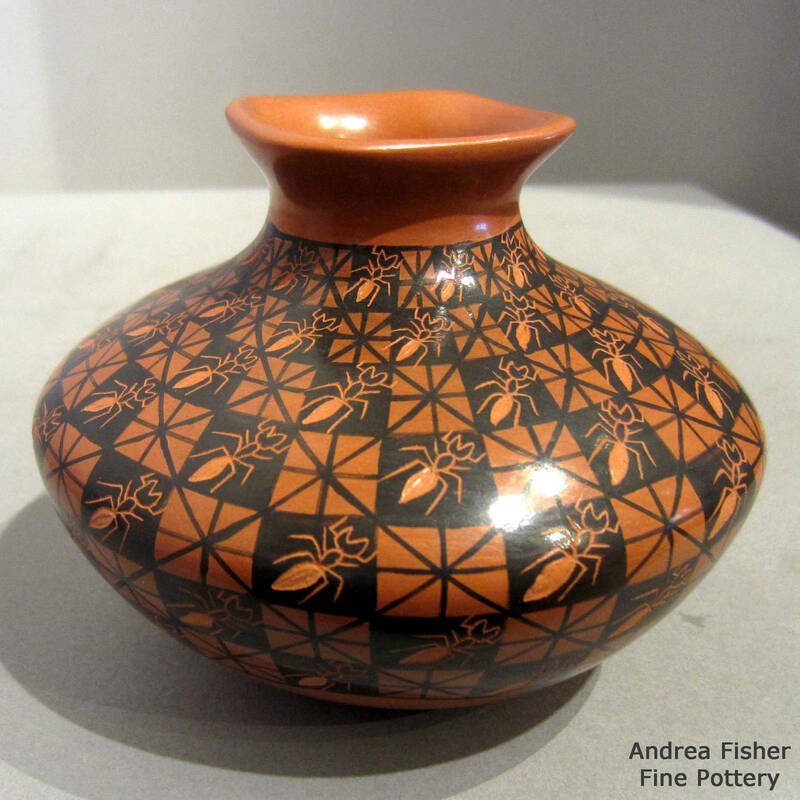 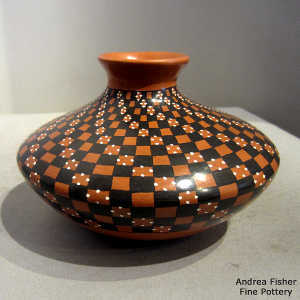 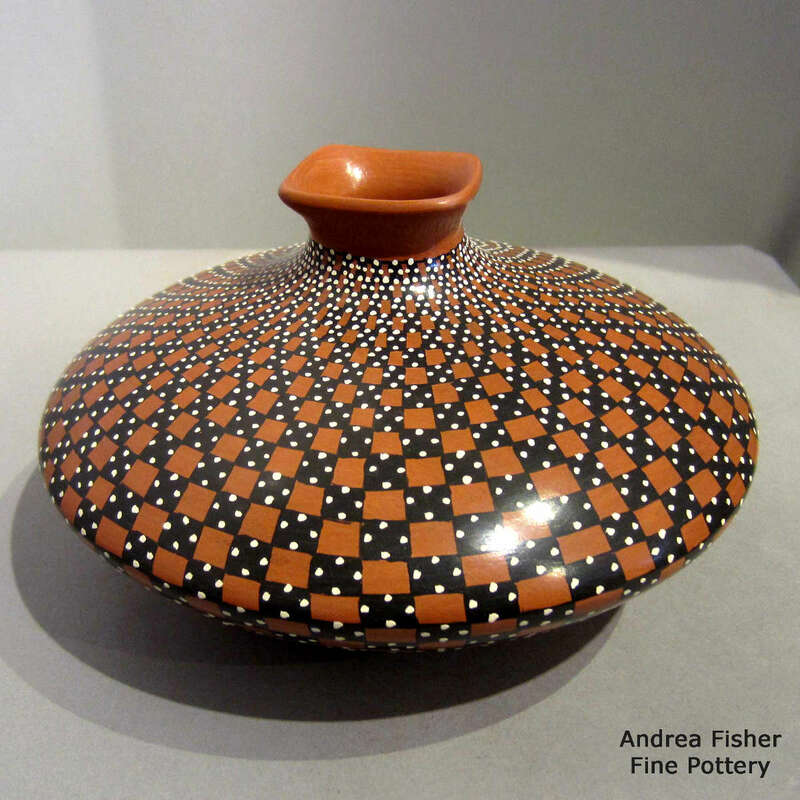 She quite often produces red vases with ants incorporated in her designs. She was mentioned in the book The Many Faces of Mata Ortiz.